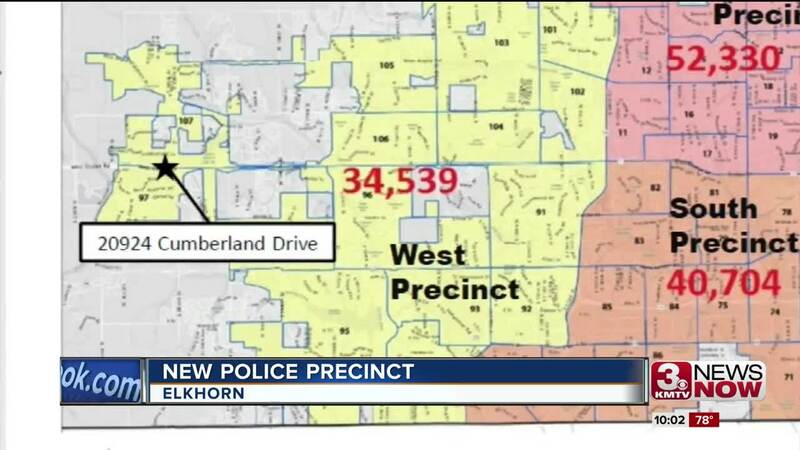 As top city officials prepare to break ground on a new police precinct in Elkhorn on Wednesday, West Omaha residents say they are looking forward to having the additional police presence. The $9 million facility will be located just west of 204th Street and the West Dodge Road Expressway. 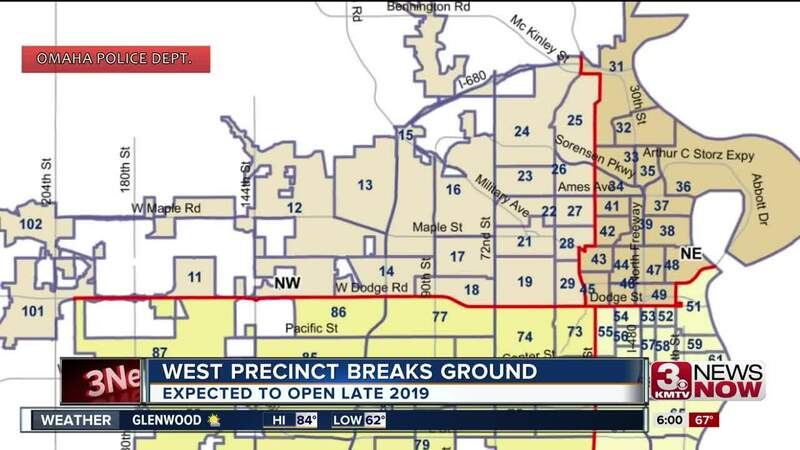 The traffic unit and bomb squad will be housed at the precinct. Kevin Lewis, who works in downtown Elkhorn at Boyd and Charlie's, says he welcomes the addition. “There's a lot of teenagers driving around right now and I'm sure that would help a lot with that,” he said, adding that he hopes more police in the area will help reduce speeding in the city.